Or must I remain in the land of the dead? Trying to keep to the beat. After knife-wielding thugs the police dash. Not this plastic that I feel. That I may not be bored. Give me objects that last. 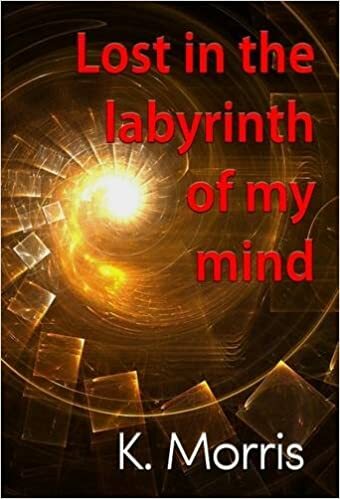 “Lost in the labyrinth of my mind” by K Morris is available via Amazon in Kindle and Paperback editions. A wonderful review for an equally wonderful writer. I’m so pleased for you!